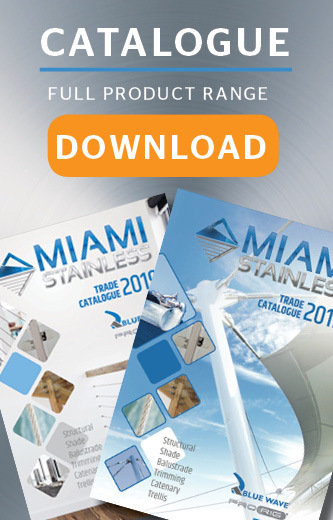 Corner Discs 90mmMiami Stainless 90mm Corner Discs are an aluminium sandwich plate design with high .. Shade Sail Corner Disc 150mm AISI 316 Miami Stainless 150mm Shade Sail Corner Discs are made.. Corner Discs 90mm Miami Stainless 90mm Corner Discs are an aluminium sandwich plate design with .. Corner Discs 90mm with Long Dee ShackleMiami Stainless 90mm Corner Discs are an aluminium sandwich p.. Shade Sail Corner Disc 150mm with 12mm Long Dee Shackle AISI 316 Miami Stainless 150mm Shade.. Variable Termination Discs Pair 150mm AISI 316 150mm Diameter Variable Termination Discs are a s..